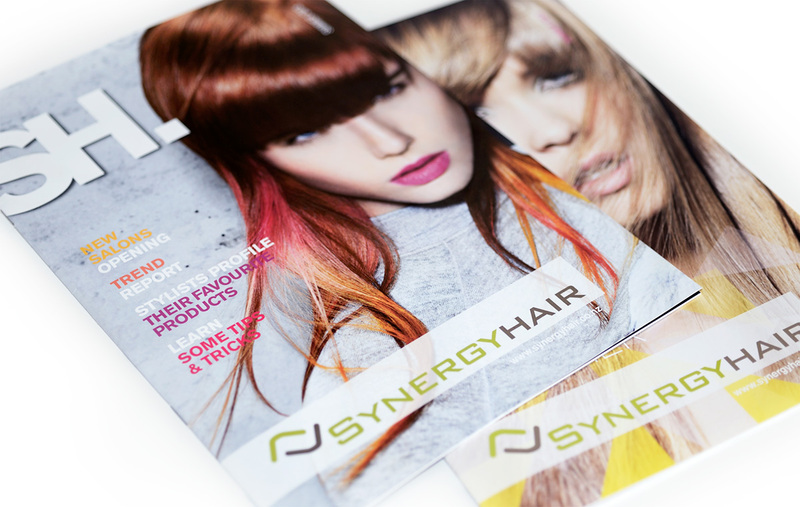 A New Zealand wide hairdressing franchise required a brand brochure and collateral to advertise their wide range of value hair retail products. A key part of the Synergy package is the wide range of value hair products sold in each store. Tonic Design create the regular product brochure which is distributed in store, as well as other related marketing material. 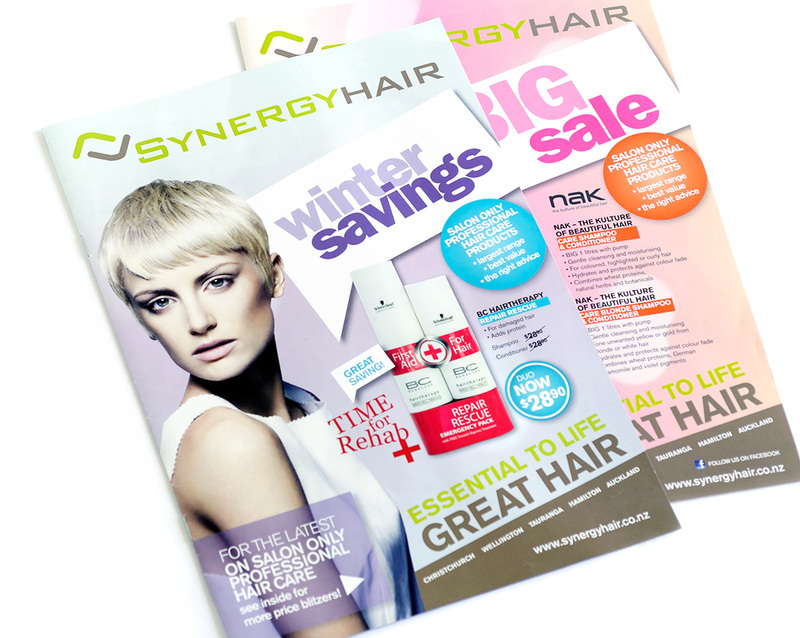 We also created a style magazine ‘SH’, to showcase seasonal trends, hair tips, retail product, Synergy Hair franchise news and to raise Synergy Hair brand awareness.